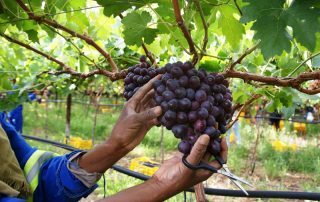 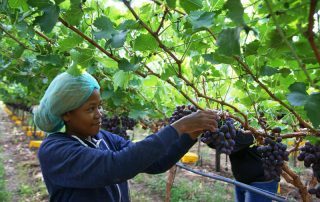 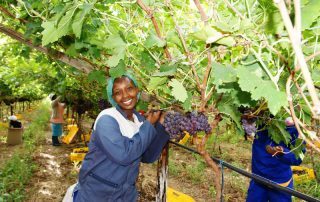 This farm was purchased in 2016 and at the time it was producing raisins, wine grapes and a few table grape blocks. 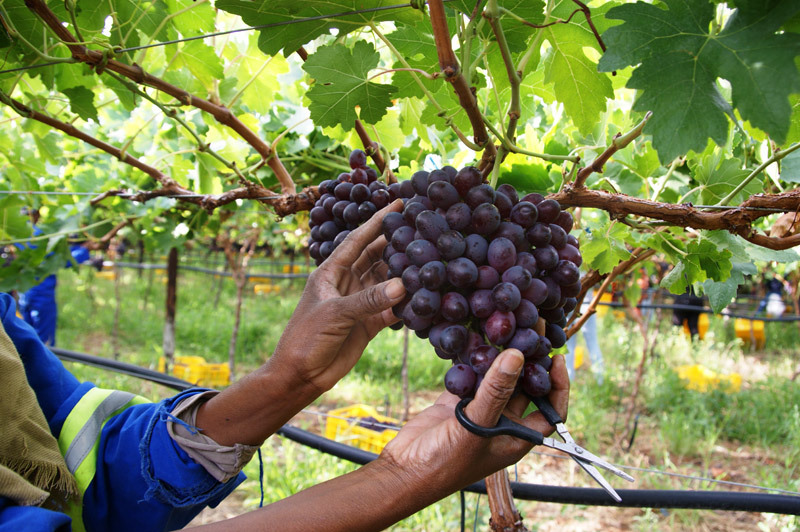 All these vineyards were removed immediately after purchase and the entire farm was replanted with table grapes. 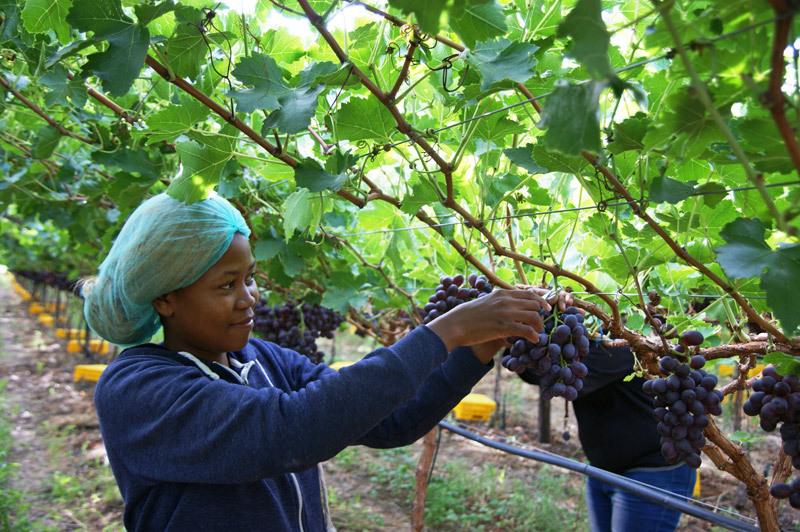 The first table grapes were harvested from these young vines in 2017/2018. 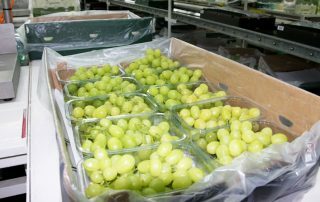 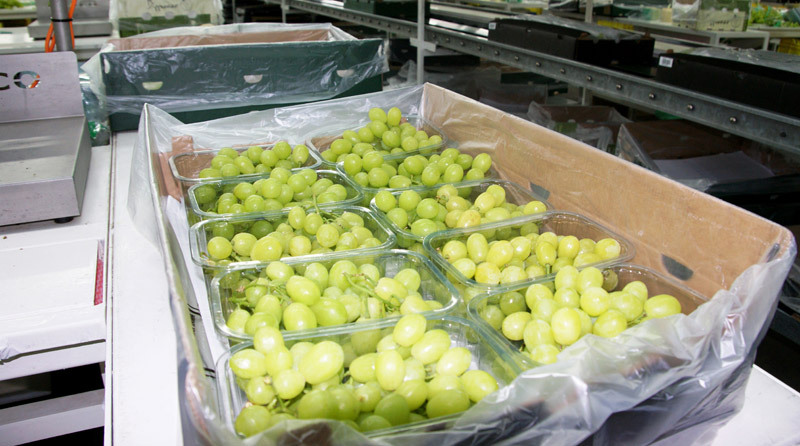 The varieties include Prime, Ivory, Joybells, Thompson Seedless and Timco.